Crossfit, by definition, is not a team sport. It is won for yourself, by yourself. Yet ask anyone involved and you will hear “community” is embedded in its ethos. Crossfit founder Greg Glassman has had an epiphany of late, shifting the emphasis of his sport to focus on functional fitness for the aging population rather than grooming the world's fittest athletes. 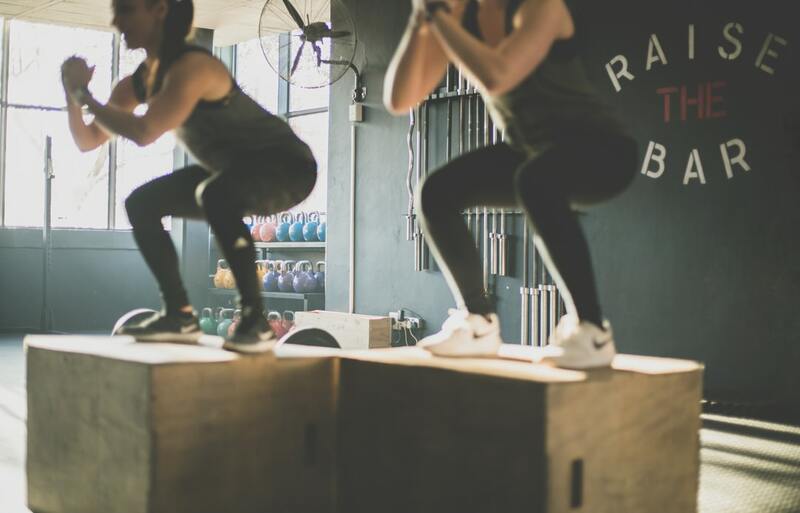 While exercise overall is key to longevity, it's movements like box jumps that have the greatest impact. Move aside, spinning. 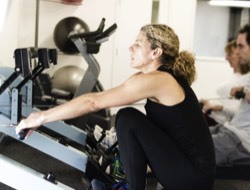 Indoor rowing is an overlooked — and superior — workout. Don't let the comfortable sliding seat mislead you: Rowing can be an intense boost to cardio fitness and weight loss, while also toning muscles and strengthening bones and joints. And the surge of endorphins? You'll thank us later. 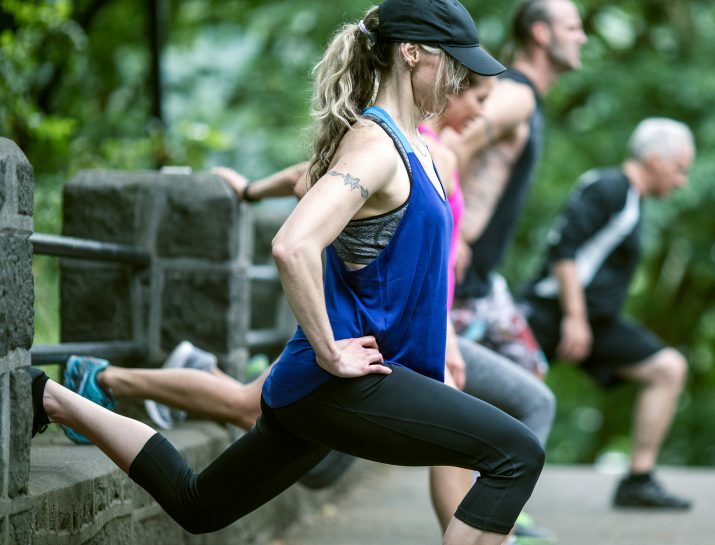 Running no longer provides the release you want, and you just don't enjoy Blasting, Barre'ing or Crossfitting your way to fitness anymore. And, Yoga? That is just a four letter word. Until now.